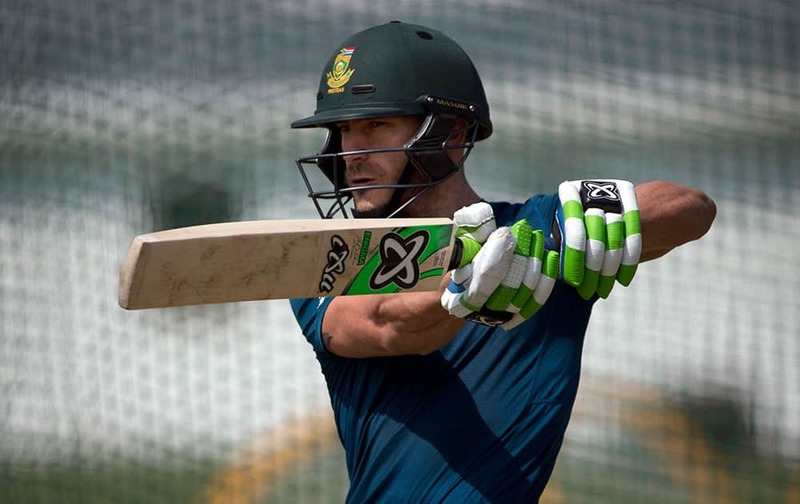 South African Twenty20 cricket team captain, Faf du Plessis, bats during a practice session in New Delhi. 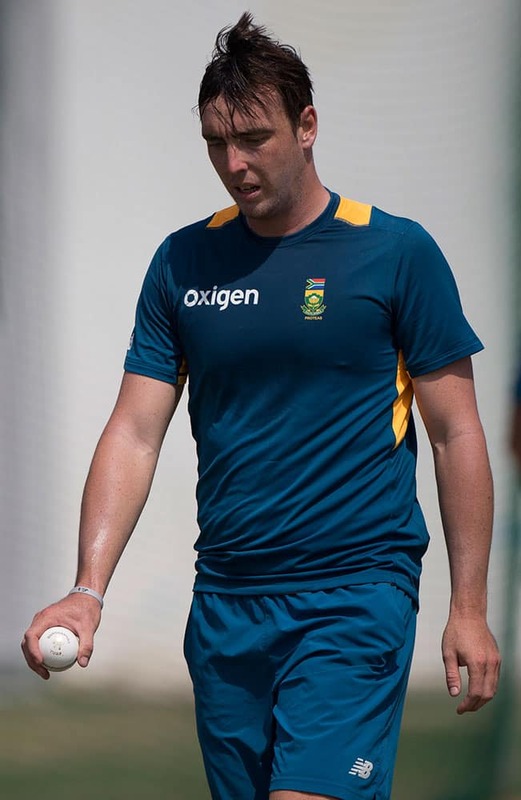 South Africa's Kyle Abbott prepares to bowl during a practice session in New Delhi. 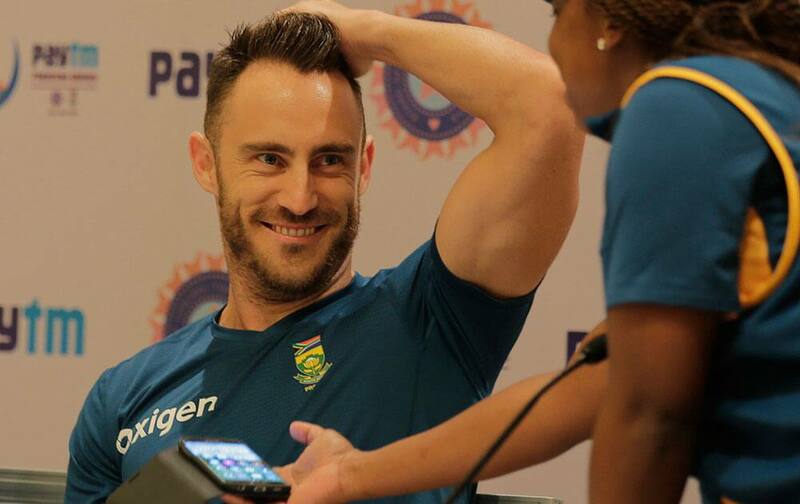 South African Twenty20 cricket team captain, Faf du Plessis gestures during a press conference in New Delhi. 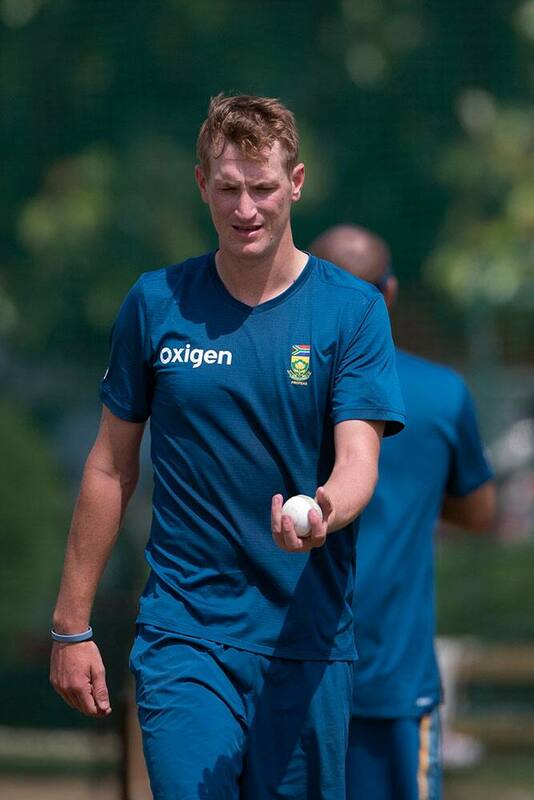 South Africa's Chris Morris prepares to bowl during a practice session in New Delhi, India. South African player David Miller talks to a teammate during a practice session in New Delhi, India. 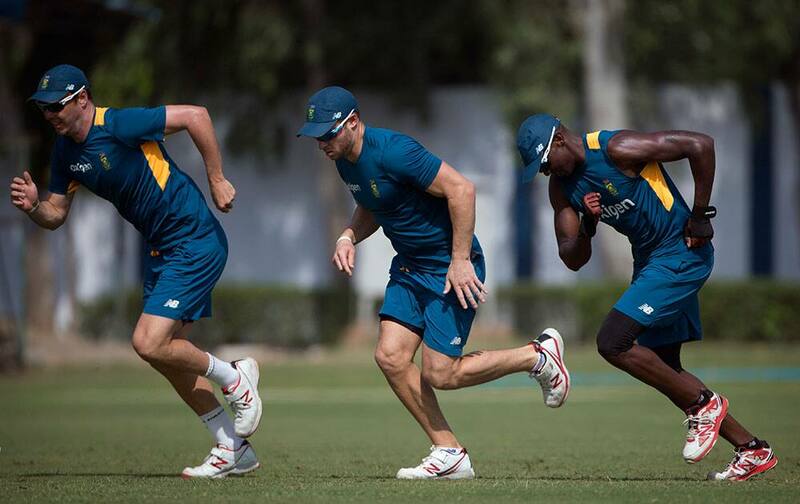 South African cricket players, from left to right, Kyle Abbott, David Miller and Kagiso Rabada, run during a practice session in New Delhi.